Ruby red color with violet hints. 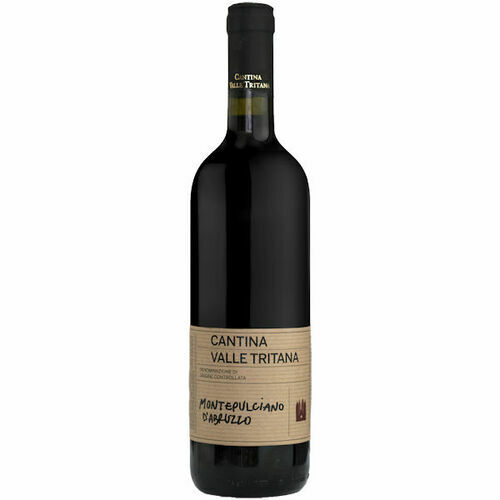 Intense and complex bouquet on the nose with notes of dark fruit such as currants and blackberries and subtle hints of chocolate and mint. 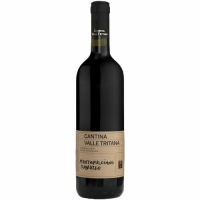 Excellent structure; rich and well-balanced sip with sweet tannins and a long fresh and fruity finish.